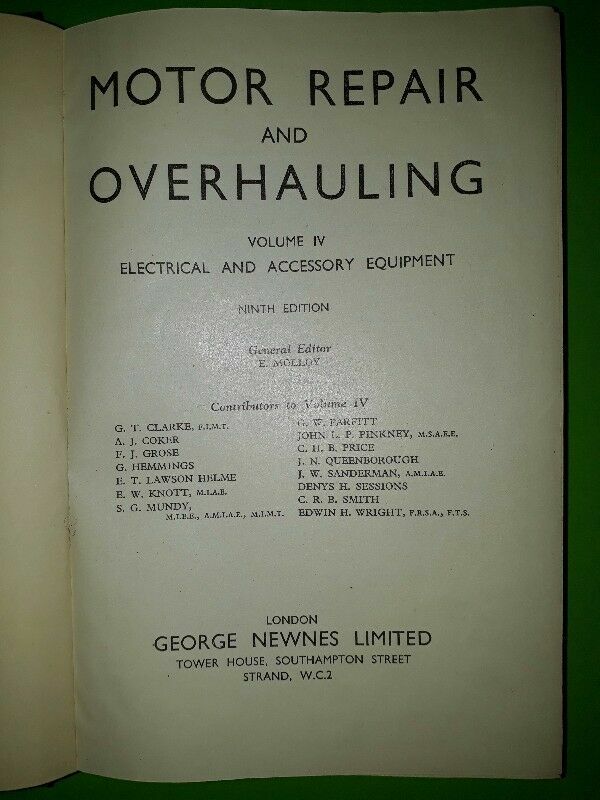 Motor Repair And Overhauling - Volume IV - Newnes. Hi, I’m interested in Motor Repair And Overhauling - Volume IV - Newnes.. Please contact me. Thanks!